The classic Chili wave on a board designed specifically for deep Whistler Pow days. 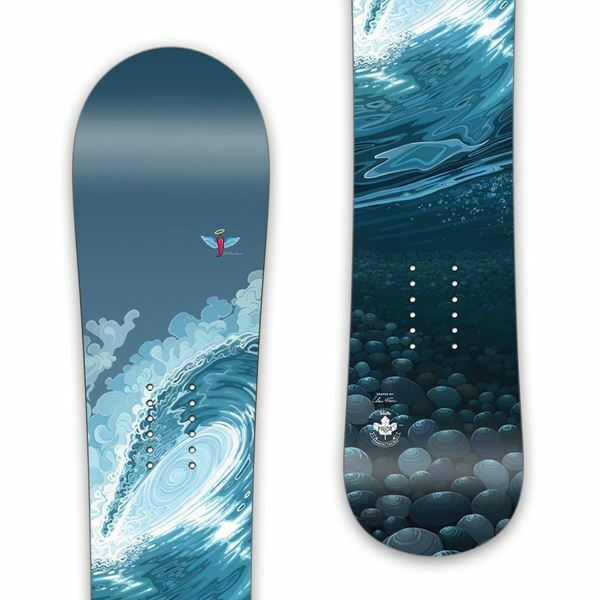 This is the board on display at Sushi Village/Art & Soul. 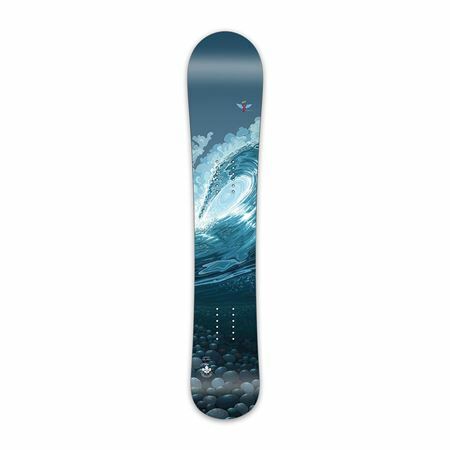 Prior Wave - 160CM Khyber Snowboard featuring the "Angel Edition" of Chili Thom's "Prior Wave" topsheet.